Gorilla Glue Clear Mounting Tape - 5 FT. | BUDK.com - Knives & Swords At The Lowest Prices! 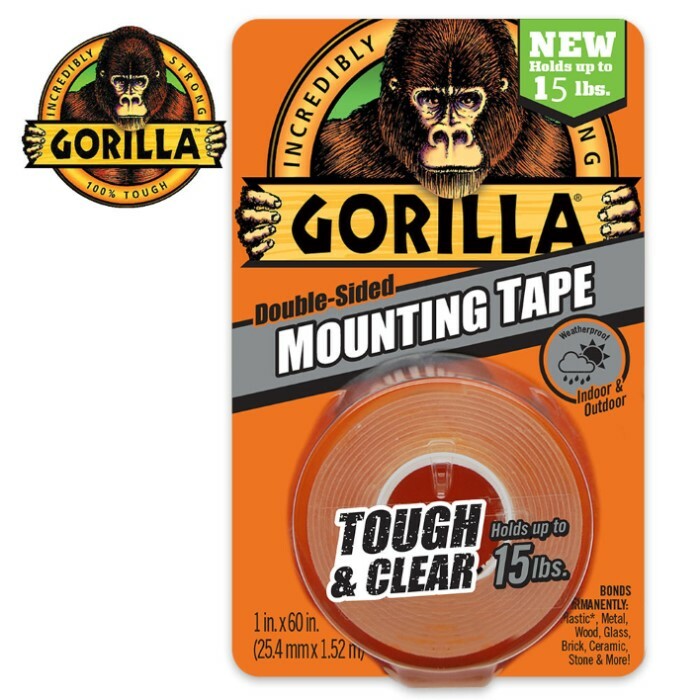 Gorilla Glue Clear Mounting Tape - 5 FT.
Gorilla Glue Clear Mounting Tape is the new alternative to nails or screws, which makes it the perfect solution for your next project. The conformable double-sided tape immediately sticks to smooth and rough surfaces, alike, for an instant, long-lasting, weatherproof bond that it is ideal for both indoor and outdoor use. The double-sided tape delivers a heavy-duty bond that holds up to 10 pounds. 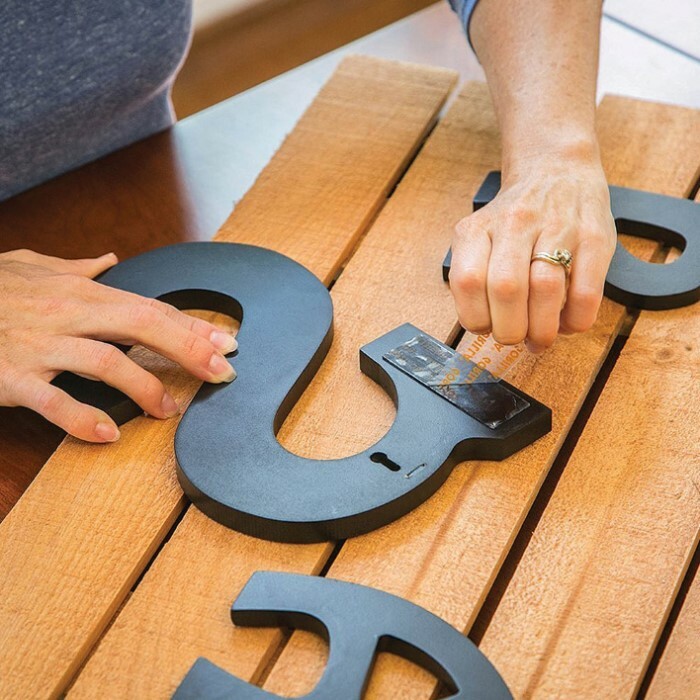 Mount, build and repair for a quick and easy finished project, every time!